When people hear the word "Arctic", many immediately think of a barren, lifeless and largely featureless landscape. The Canadian Arctic is anything but an endless expanse of snow-covered sameness. The Canadian islands which lie in and near the Arctic Circle contain some of the most strikingly beautiful landscapes anywhere in the world. As you'll discover when you visit Canada's Arctic regions, this is a place which is anything but lifeless. Aujuittuq, Nunavut Territory is a place you'll always remember. Meaning "the land which never thaws", Aujuittuq, NT is a small Inuit community which lies well north of the Arctic Circle on Baffin Island and is the northernmost town in Canada. You'll pay a visit to Aujuittuq on your summer cruise vacation to the Canadian Arctic – and you'll be among the lucky few who have the opportunity to do so; the town is rarely seen by outsiders and largely unknown outside of Nunavut Territory, Canada. 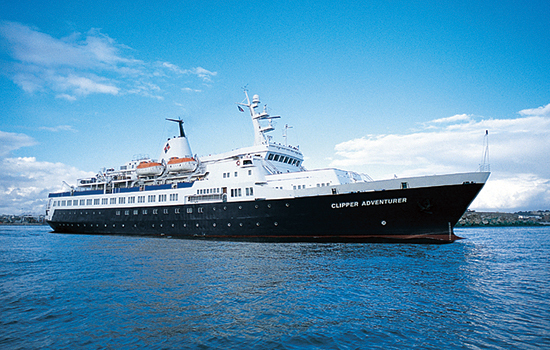 Need more information on Canadian Arctic Summer Cruise Tours? Talk to one of our Canadian travel Insiders who'd be happy to answer all your questions.